Are you working on room additions as part of your spring remodeling project? Keystone Homes will guide you through the process. 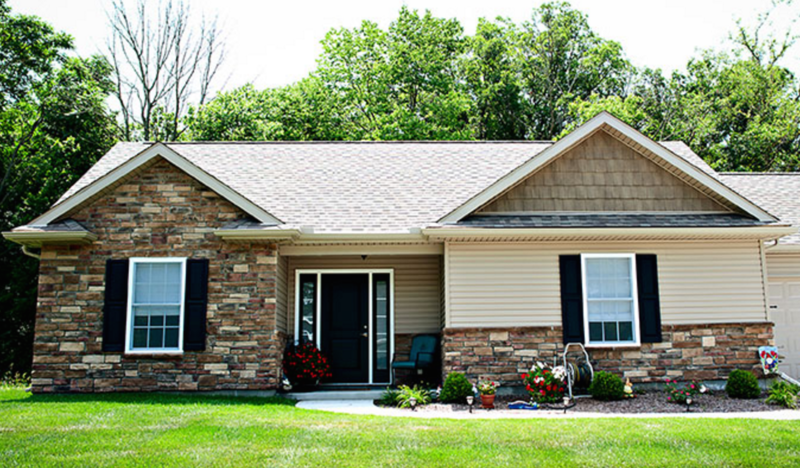 Proudly serving the Miami County, OH, area, the home improvement and remodeling experts will provide you with beautiful and practical solutions to revamp the look and feel of your home. From the initial design through the completion of construction, the friendly and knowledgeable professionals will oversee every step of your project, bringing your remodeling vision to life. Plan Your Build: Room additions are extremely versatile and can be built in all shapes, sizes, and directions. Think about the specific needs of your home, and design a space that will be the most functional. Choose Materials: When choosing materials for your room addition project, it is important for you to match them to your home’s original structure. Get a professional opinion on materials for extending your roof and foundation, and choose finishes and operational systems that will integrate well with your home. Hire Professionals: Hire professional home improvement and remodeling experts to oversee and complete your room additions project. They will be able to handle all of the details and help you make important decisions about the look, feel, and function of your space. For the most professional, dependable, and affordable home improvement and remodeling services in the Miami County area, rely on the specialists at Keystone Homes to maximize the aesthetic value and practicality of your living space. Give the professionals at Keystone Homes a call at (937) 332-8669 today to speak with a helpful customer service representative about receiving a free estimate on room additions. Visit the website for more information about their many valuable home improvement and remodeling services.